It’s 7 minutes walk from Issha station. You can rest quietly in residential area. 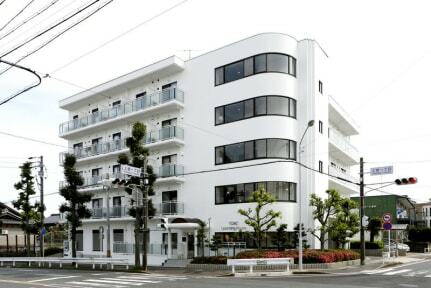 To make your stay comfortable, we have extensive facilities including parking, free Wifi, spacious common living room and kitchen.When you'll visit to Nagoya, we hope you stay here. This is a guest house owned by students who opened in August 2016. You can spend comfortably with shared space being substantial for guesthouse! If you could note next disclaimer, reserve here please. *you can late check in over 21pm and early check out before 8am, but the stuff cannot correspond. *You must tell when you’ll be over check in time. *You must tell If you want to check in earlier. *You can’t eat or drink and smoke all rooms includes bedroom. 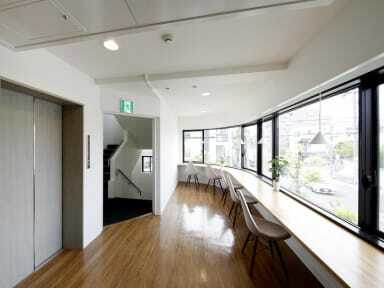 *You can eat or drink at only living and dining space of 2floor. *The guesthouse managed thanks to your effort about self service and clean. *We’ve asked you to bring a futon to your room, do bed making & clean yourself. *Men can reserve for male dormitories only, Women can reserve for female dorms only.